THE Canterbury Bulldogs have united with other western Sydney leaders to promote the region as a world-class tourism destination where locals, as well as international and domestic visitors, can stay and play. 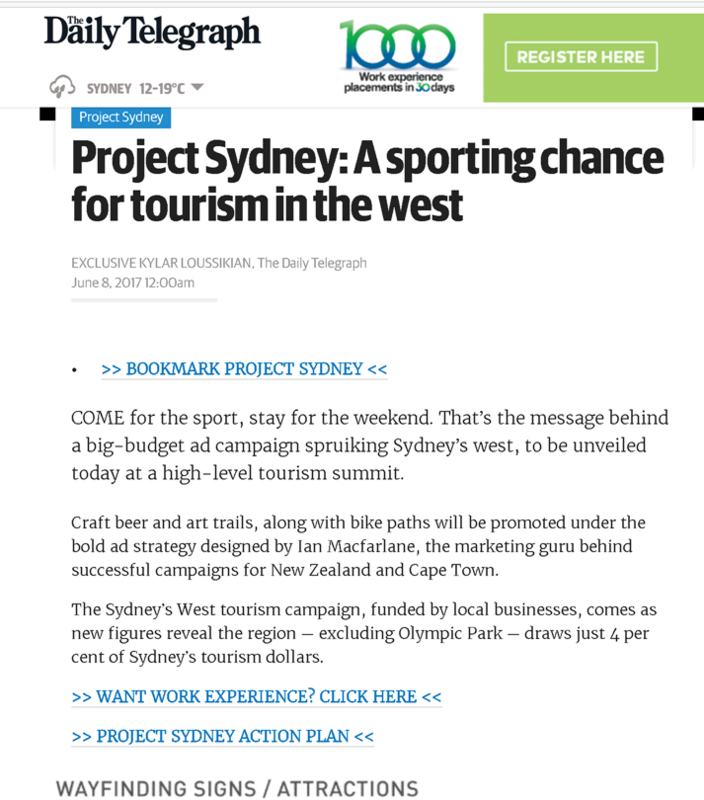 The $500,000 “Sydney’s West: You’ll love it as much as we do” campaign, led by Western Sydney Business Connection (WSBC), aims to produce a ­region-specific visitor marketing strategy to put western Sydney on the map. 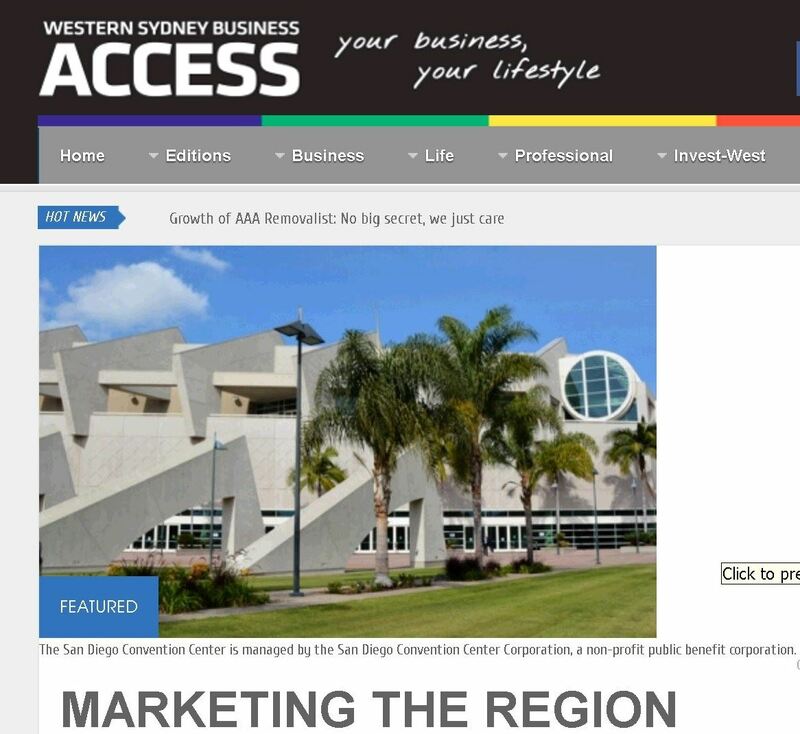 WSBC president Brendon Noney said the unified business-led plan campaign was the first ever promotional campaign for western Sydney, which welcomed 12.4 million visitors in 2016. Heritage trails, food and wine events, Vivid, Little India and river festivals. They’re some of the suggestions proposed for Parramatta under a bold new vision to put western Sydney on the map. 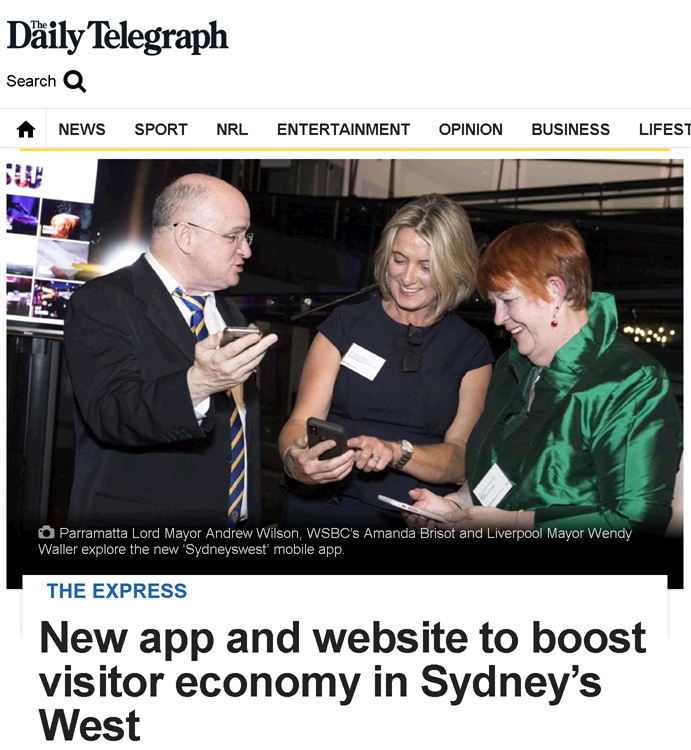 This week, tourism minister Adam Marshall unveiled the state government’s plans to drive visitor growth to region with the release of the Western Sydney Visitor Economy Strategy. It includes nine strategic directions supported by a Memorandum of Understanding with the Sydney Business Chamber and the Western Sydney Business Connection. 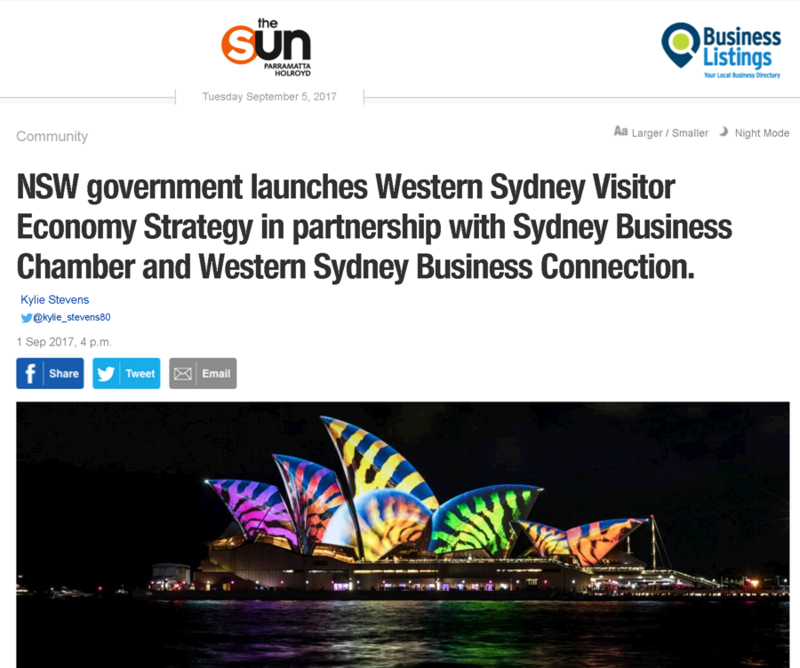 Minister for Tourism and Major Events Adam Marshall said the Strategy includes nine Strategic Directions supported by a Memorandum of Understanding with the Western Sydney Business Chamber and the Western Sydney Business Connection. “Western Sydney is one of Australia’s largest, fastest growing and most diverse economies and I am delighted to announce that we have engaged with some of the region’s key partners to help place Western Sydney at the forefront of more visitors’ minds,” Mr Marshall said. The potential for Western Sydney to become the engine room of the NSW visitor economy is one step closer to being realised with the release today of the Western Sydney Visitor Economy Strategy 2017/18-2020/21, the Tourism & Transport Forum Australia (TTF) said today. 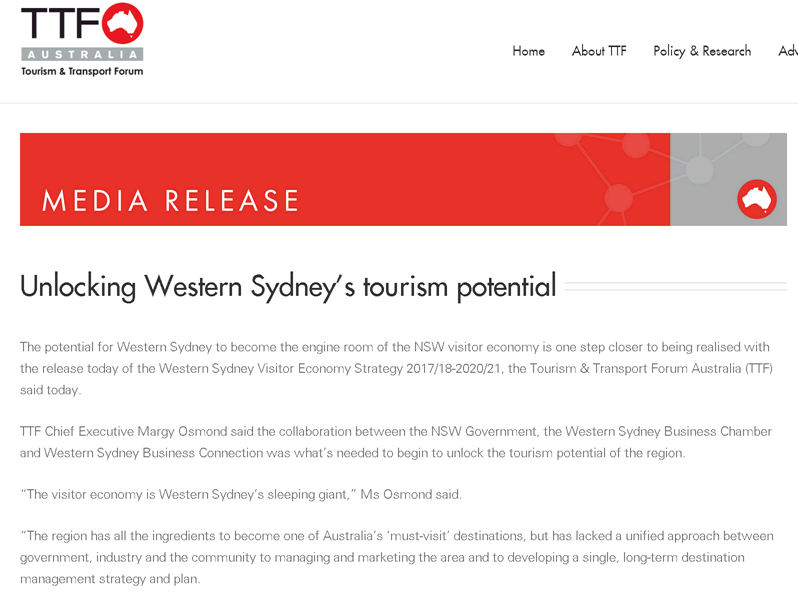 TTF Chief Executive Margy Osmond said the collaboration between the NSW Government, the Western Sydney Business Chamber and Western Sydney Business Connection was what’s needed to begin to unlock the tourism potential of the region. Western Sydney business leaders have been urged to leverage the region’s tourism industry as a world class visitor destination and capitalise on the potential business opportunities. Western Sydney’s visitor economy is currently regarded as small, according to the region’s prominent business group. Of the 28 per cent contribution to greater Sydney’s tourism gross value added, 86 per cent is accrued from just one destination – Sydney Olympic Park. 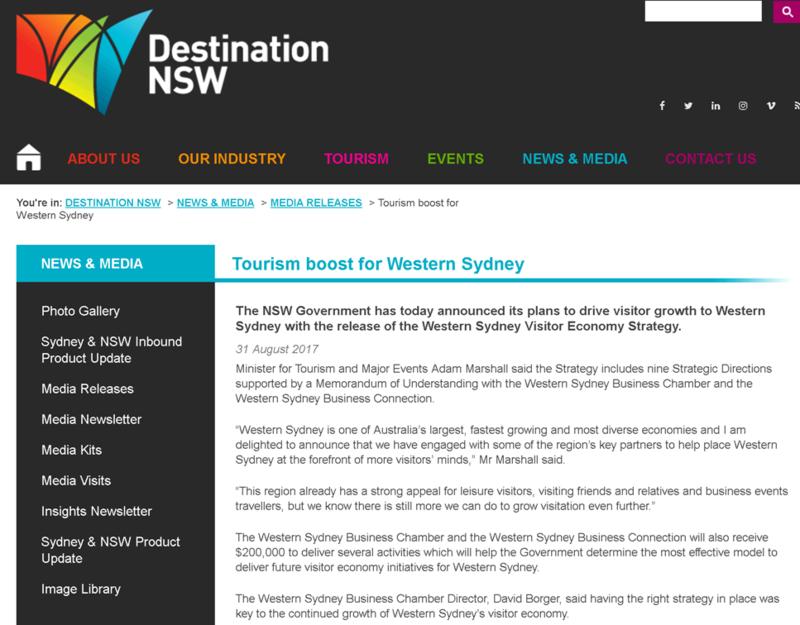 The journey towards western Sydney becoming a destination for visitors on the tourism map has begun. 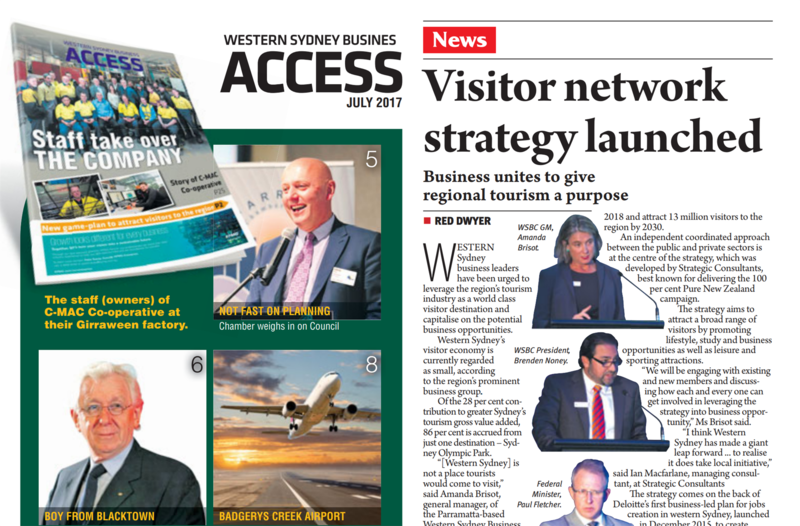 Western Sydney Business Connection (WSBC) launched its Visitor Network Strategy in Parramatta last week, aimed at attracting 12.8 million visitors to the region by 2030. An independent coordinated approach between public and private sectors is at the centre of the new strategy developed by Strategetic Consultants, best known for delivering the 100 per cent Pure New Zealand campaign. COME for the sport, stay for the weekend. That’s the message behind a big-budget ad campaign spruiking Sydney’s west, to be unveiled today at a high-level tourism summit. Craft beer and art trails, along with bike paths will be promoted under the bold ad strategy designed by Ian Macfarlane, the marketing guru behind successful campaigns for New Zealand and Cape Town. 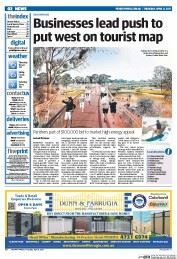 WESTERN Sydney is aiming to draw up to 14.3 million visitors every year under an ambitious plan to attract tourists. The tourism strategy - which will coincide with the opening of the new airport at Badgerys Creek - aims to drive visitors to the region and promote drawcards like the Blue Mountains to new audiences. 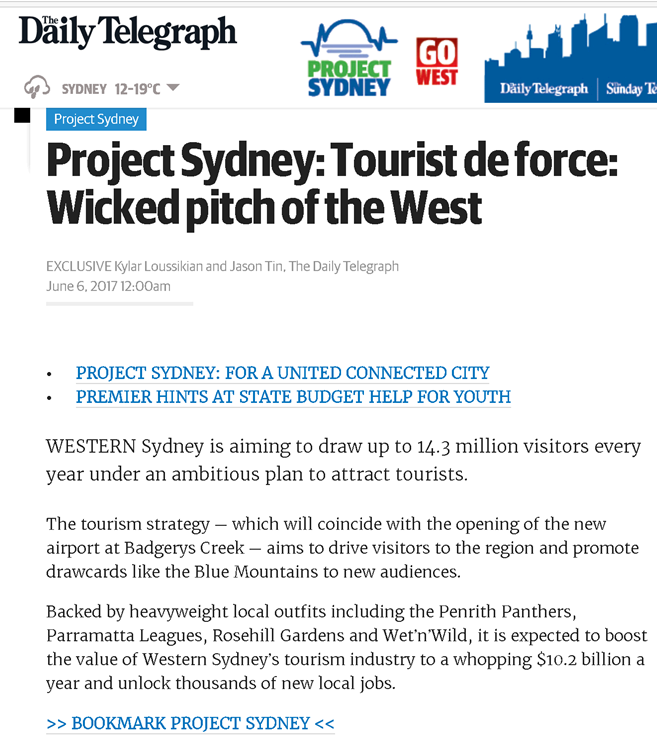 PENRITH Panthers has united with other western Sydney leaders to fund the first business-led plan for a stronger visitor economy. 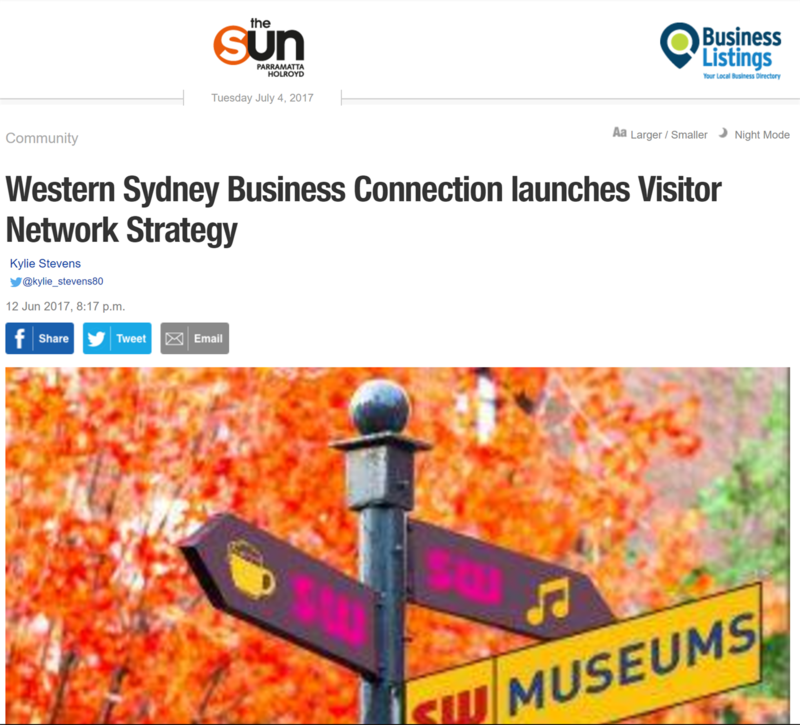 Western Sydney Business Connection’s new $100,000 Western Sydney Visitor Project aims to produce a region-specific visitor marketing strategy to put western Sydney on the map.